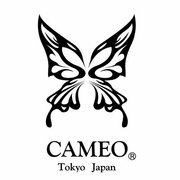 The Collaboration design of THE DAY x CAMEO x KEI USAMI. 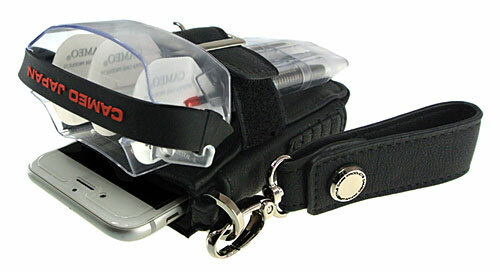 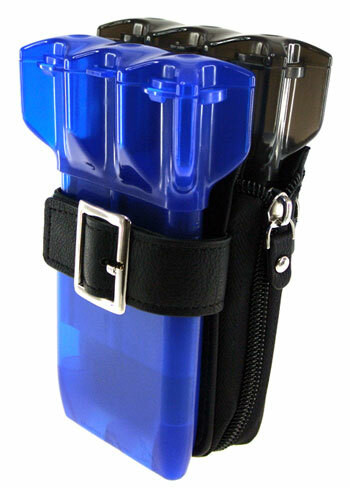 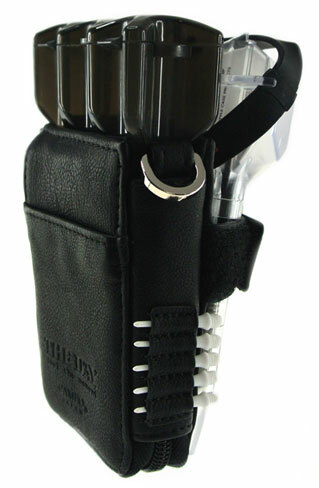 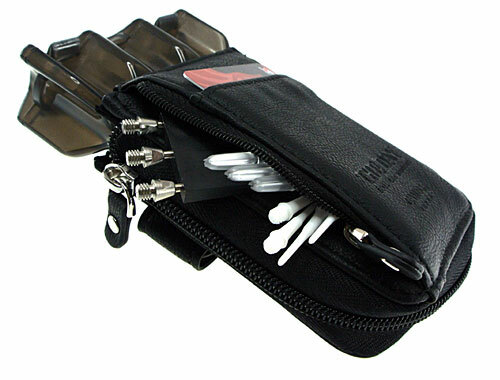 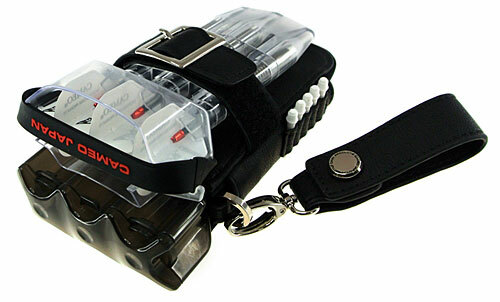 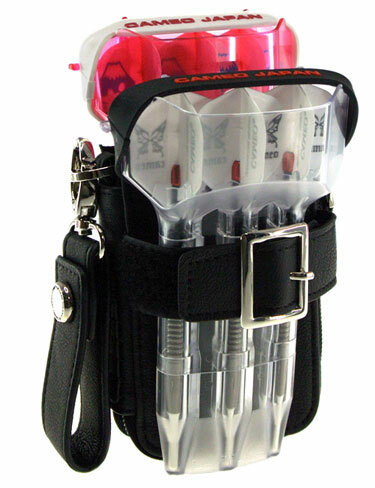 It is one of the first dart cases that can hold and protect two sets of darts. 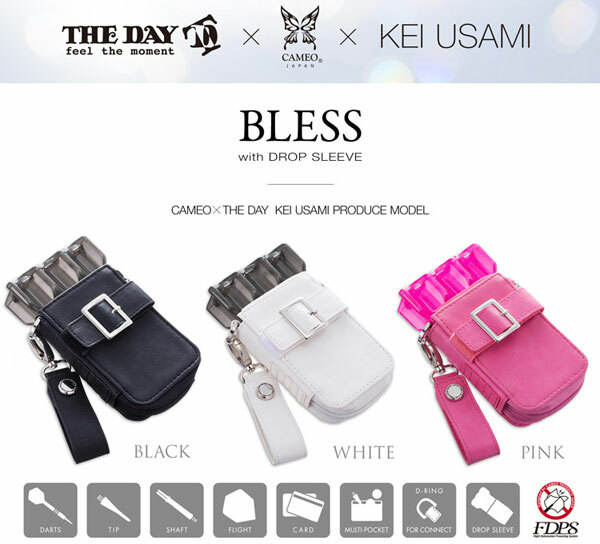 Compatible with Cameo's Drop Sleeve 2 and L-Style's Krystal One case or both at the same time.